Domain Name Wire contributor Alvin Brown argues that hyphenated domain names make sense in some circumstances. Roughly one percent of my domain portfolio contains domains with hyphens. Most of the domains with hyphens I own are geo service .com domains — “City” + “service” (e.g., Austin-Foreclosures.com). 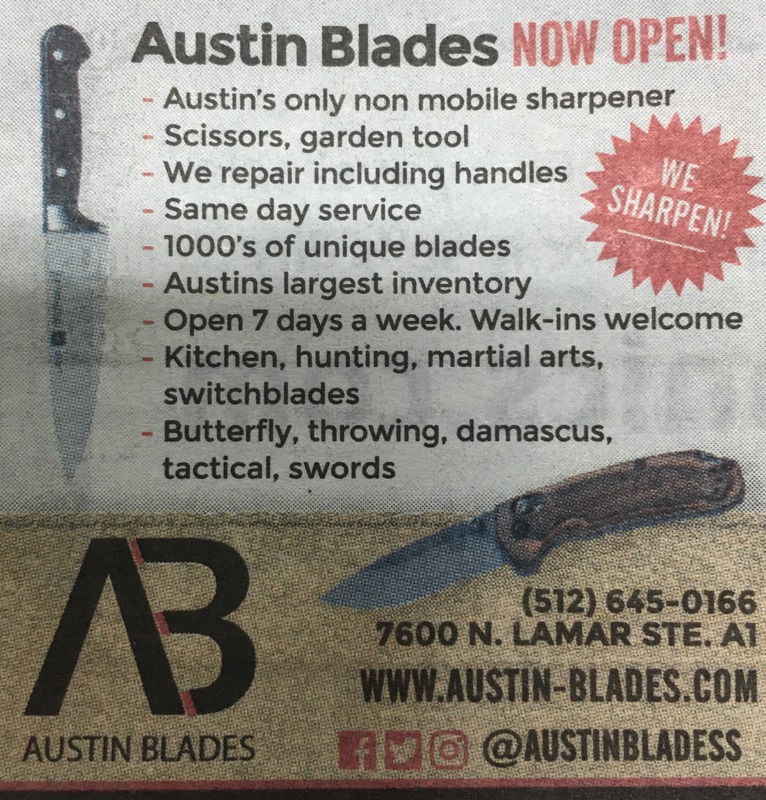 In fact, I was inspired to write this article after encountering an Austin-based blade (as in knife blade) company’s print ad in the most recent print edition of Austin Chronicle. In my opinion, this is a good use of a hyphenated domain when the non-hyphenated domain is not available for purchase or registration, even if it doesn’t pass the radio test. Whether with or without “www” preceding the domain, (I prefer without) hyphens can simplify the legibility of a given domain, especially when driving down the highway with only seconds to read a domain advertised on a billboard. While I usually recommend purchasing .com domains without hyphens, I do realize hyphenated .com domains offer an affordable opportunity in comparison. Most US-based business and domain investors shy away from having hyphens in their domain names. But there are some businesses and domain investors building their digital presence and investing primarily in hyphenated domains, respectively. Beyond the US, coveted domains without hyphens are often times available for hand registration, especially if the domain in question is a ccTLD — a domain ending in a two-character country code (e.g. Grapes-Goose.de — “de” is country code for Germany). As is with life, there is always a small percentage of the population able to realize exponential profit or a level of success that most will never come close to scratching the surface. Nevertheless, for those that do discover success, whether domain investor or business, most are likely to focus their efforts on two-word domains, which I believe are best suited for using hyphens. Of course, three or more word domains, alphanumeric and numeric domains could also be candidates but are much less desirable and profitable. 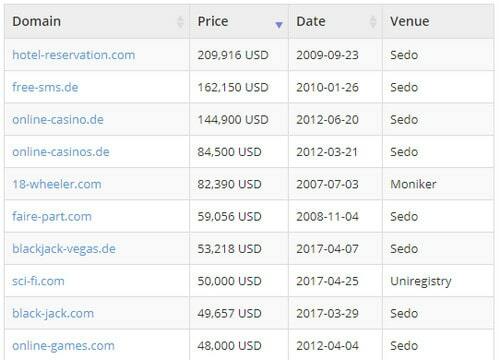 What’s interesting to me is 1) the number of domains transacting on Sedo’s network and 2) the number of domains in the gambling or casino space. And of course, there are a few .de domains sprinkled amongst .com domains. Germans have an affinity for hyphenated domains. Sedo is in Germany, which might explain #1. Again, this is only a fraction of reported domain sales, but a reasonable sample dataset to study. Domain investors with a NameBio Membership, which I do not have at the moment but am seriously considering, are able to export data for further review. While selling domains with hyphens for $5K+ is an admiral goal, the likelihood is that it’s not going to happen anytime soon (based on NameBio’s data). However, with the “sweet spot” for given domains appearing to hover around $1.2K, there may be an opportunity to scour and buy expired auctions for hyphenated domains in the $30 – $120 range, add them to the Sedo and Afternic aftermarket platforms, and get a quick flip. I’m not recommending anyone attempts this strategy. I’m simply making an observation of an approach should you consider investing in and flipping domains with hyphens. What has been your experience with buying and selling domains with hyphens? Hypen domains we never that good, now they are an even worse option, unless you live in Germany. One of the few words where the hyphen is more prevalent than not. Yes, I had a few excellent hyphenated domains that I let drop. Per aftermarket sales, they seem to be mainly popular in Germany. I hate them and can’t see that ever changing. Was talked about in some of the blogs before, maybe here. They made a $1 million blunder since it’s only one word, and that says nothing about hyphenated being valuable or desirable. I think Europe is more receptive of hyphenated domains. Hyphenated domains were all the rage back in 2010, when domain keywords had a big impact on rankings. People used to build mini niche sites on various topics to earn adsense revenue. Now that domain keywords have very little impact on rankings and mini niche sites that are built solely for ads are almost impossible to rank, hyphenated domains are almost worthless. I never reg them. BUT, I might consider it if I thought it might sell for over $2K for whatever reason. I’ve bought a few hyphenated cannabis domains: Canna-Capital.com, Canna-Medical.com and a few others. I figure people who are high will want a hyphenated domain, no? Ha ! 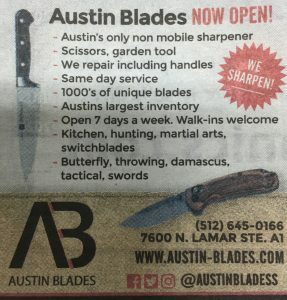 they’ll dash-in and buy!